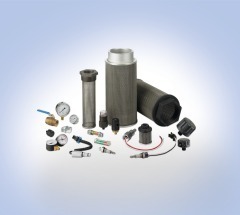 Donaldson is always developing next generation products and services to solve complex filtration and contamination control challenges. As today’s equipment and technology advances, Donaldson's vast network of expert scientists, multi-disciplined engineers and state-of-the-art internal resources help create innovative solutions to anticipate and exceed these evolving requirements. 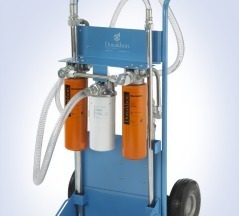 Donaldson provides: replacement filters, assemblies, accessories, fluid analysis, and off-line filtration. 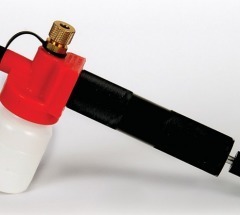 Donaldson delivers fuel, lube, coolant and air intake filters for diesel engines, hydraulic and bulk tank filtration – plus exhaust system components.